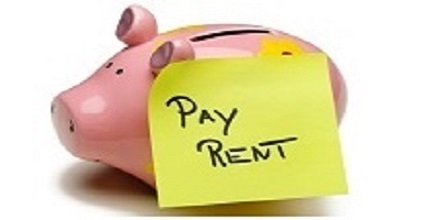 Rent Payment Account | Rent Payment Budget Account. Each package gives you better control of managing your money and important bills. Some incur a fee so choose the one that fits your pocket as well as what your need.